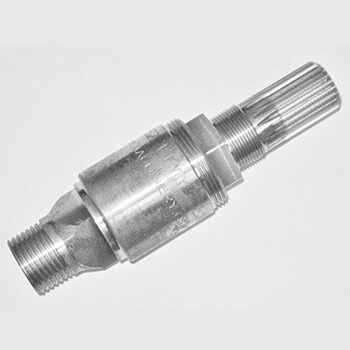 ATACO Steel Products offers custom CNC machining services for both product parts and weldments. As a contract CNC machining service, we use numerous vertical CNC milling machines, CNC turning centers and other advanced equipment to produce components and assemblies that match your exact design requirements. 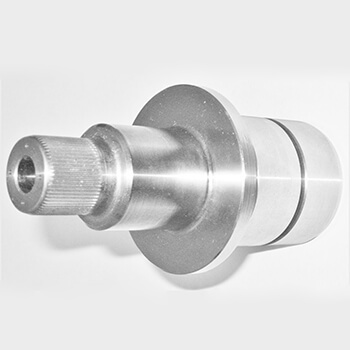 Our CNC machining capabilities give you the opportunity to prototype and modify your products, quickly and easily, to achieve ideal fit, form, and function. This ensures proper precision prior to full production, helping us provide defect-free parts and on-time deliveries. We also provide technical support to help you optimize your designs for better manufacturability and cost-effective production. We can turn nearly any part design, no matter how complex, into the high quality, tight tolerance product you need. CNC machining technologies are constantly evolving. To stay at the forefront of fabrication technology, ATACO continually updates and upgrades our CNC milling and laser cutting equipment. 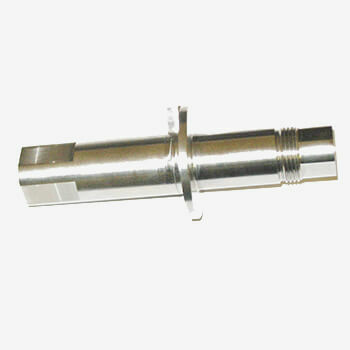 This allows us to provide you with the industry’s best, most comprehensive CNC machining services. Request a quote on CNC machining for your project, or contact ATACO Steel Products for more information.